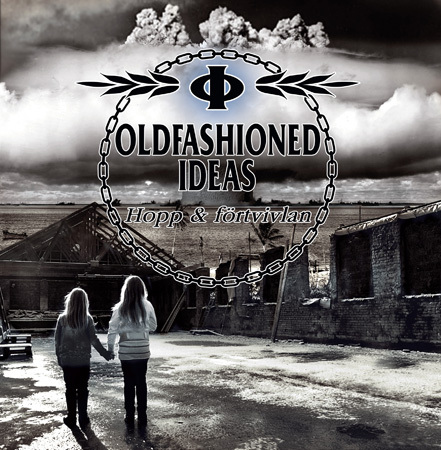 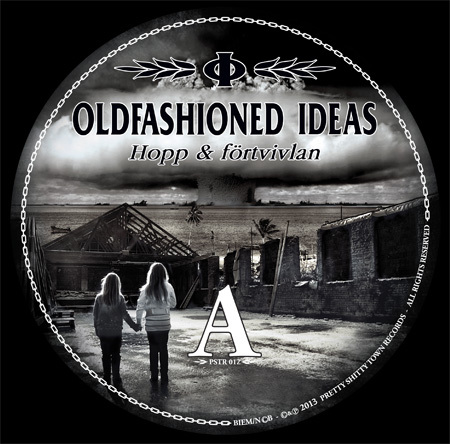 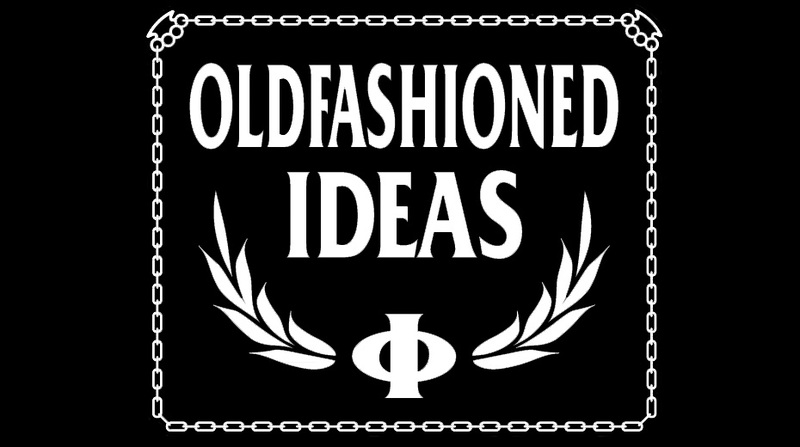 Oldfashioned Ideas: "Hopp & Förtvivlan" Out Now! "Hopp & Förtvivlan" Out Now! 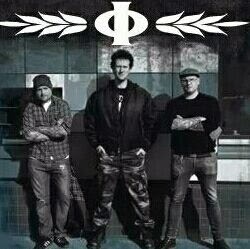 Picture EP "Hopp & Förtvivlan" in full colour sleeve out now on PST Records, 4 songs in Swedish for the first time.